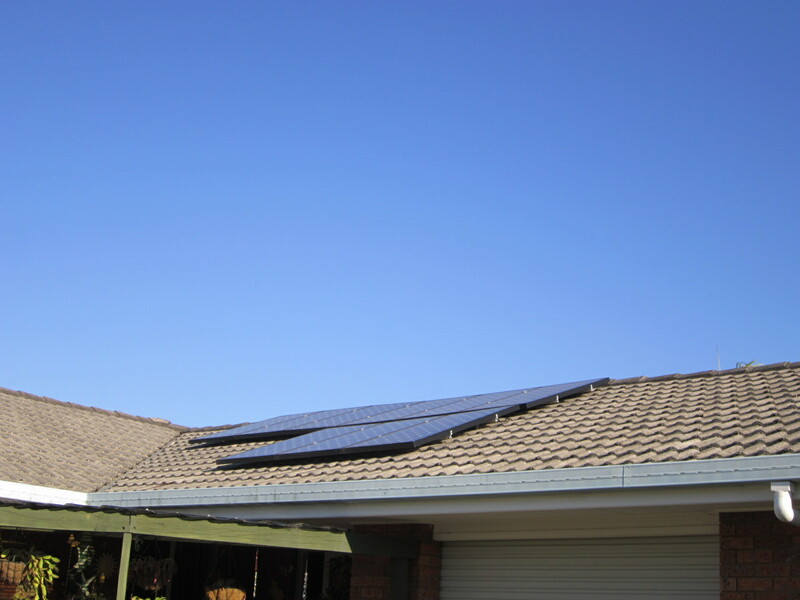 Solar Save is a solar energy company operating throughout NSW and in South East Queensland. The company is a Clean Energy Council member and says that its installers are also accredited. The company says that its systems are manufactured from high quality components and its installations are to Australian standards. They also say that their panels come with a 25 year performance warranty. Solar Save say that they can offer 12 months interest free finance terms to approved clients. Solarsave was reasonably local, the sales staff were really helpful and the installation was prompt and well done. I found their after sales liaison processing with the electric company for me to be connected. It was really good, as they handled almost all of the paperwork. Solarsave and Todae were excellent and a good companies. The other two were ok but not professional in my opinion. Todae and Solarsave came out to see me and no one else did. Everything was explained well by both companies. I started pursuing this solar system November 2009. 1st quote Nicholls....... Could not give firm dates. Gave deposit, then rejected quote lost $50. 5th quote Go Green..... let to SolarSaver... Selected. I was so frustrated i didn't know what type of panels or type of inverter. However everything turns out Ok, with Suntelligence panels and an Orion Inverter both acceptable quality. Special thanks to Finn Peacock for holding my hand during this initial process. Quick reliable and efficient installer. The installation was done on the day booked mid November. They appeared to be very efficient. They were very professional and installed wiring, panels etc very neatly. All paperwork was completed quickly and unit was installed within 2 weeks of paying deposit. Electrician came back and installed the meter in meter box. Installed on the 21st Oct... up and running feeding power into the grid last Friday 20th Nov. They photographed all their work for head office. SolarPower - apparently a company associated with a major home building company in Queensland. The representative came and assessed our needs, giving what I thought was a reasonable price for the system I wanted. I attempted to phone the rep to organise a date for the installation and confirm a contract. However, his mobile phone was left unanswered - a number of times. This seemed "dodgy". I would not recommend SolarPower. I have since gone with SolarSAve a company from the Central Coast of NSW. They are very professional - explaining the pros and cons of various systems. The installer of the system visited me and set out all relevant options. I found getting the quotes rather difficult. Todae did it over the phone. Another company who contacted me sent a sales rep out who did the big vacuum salesman pitch that was very annoying and uncomfortable. Made me furious so even if they offered a better product I would not go with them!!! The company had problems with electricians installing the Intergra meter, took them 4 weeks from installation of the panels and only after many phone calls and threats of going to dept. of fair trades. I received excellent communication from SolarSave, could and did ask many questions which they readily answered and confirmed in emails. The installers were in marked vehicles so everyone could see who they were working for. The workmanship was professional and areas left cleaner than they were before they started. At the completion of each stage the supervisor explained fully what they had done and what the next stage would be. All paperwork was completed and signed off before they left the site. Price was not the cheapest but no-where near the dearest. I am extremely happy with Solarsave . So much that next Tuesday I am increasing my solar from 3kw to 4kw. And two other neighbors have installed the same system. great. But the office seem to have too many as you never seem to speak to the same one & they dont reply to emails. Can't seem to get a definite reply as to when we will get the gross meter. The Solarsave team arrived at the time quoted, & the installation was completed in a professional manner. The sales team are very informative about their product and were able to answer all questions asked.